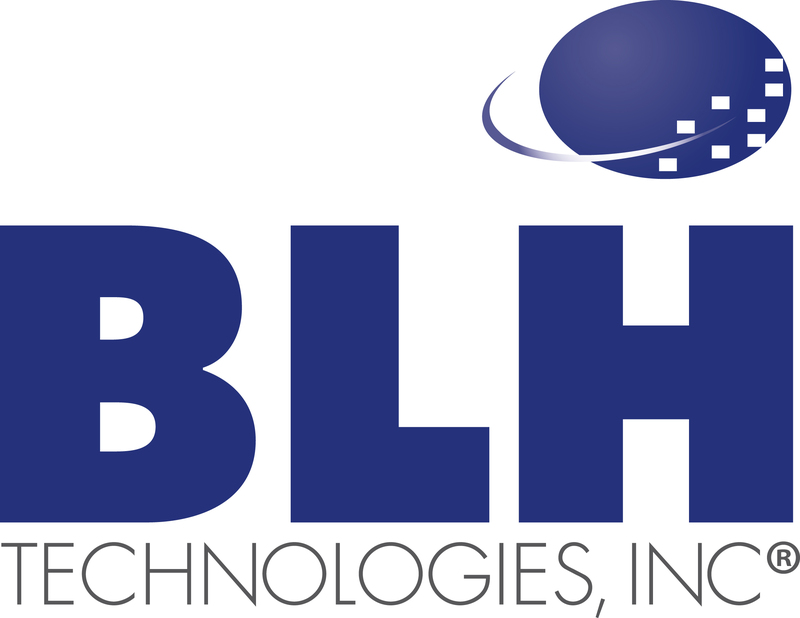 Patient Safety Is Everyone’s Business | BLH Technologies, Inc. Whenever you need health care, an important part of good quality care is safety. When a hospital is careful not to let your elderly parent fall; a pharmacist catches a dangerous medication interaction; or an ambulatory surgery center keeps a patient infection-free, these (and any medical procedure or health care setting you can imagine) are all opportunities for patient safety success stories. Health care providers should not only administer the right care for the reason the patient came in but also do their best to make sure that patients don’t develop a new medical problem as a result of the care they received. These new medical problems can lead to longer treatment times, permanent injury, and even death—all while increasing costs. Keeping patient safety on everyone’s radar is the reason that Patient Safety Awareness Week was created. This year’s event takes place on March 12–18. Sponsored by the National Patient Safety Foundation, this annual observance is a good time for everyone to consider their role in keeping patients safe. I commend the men and women who keep patient safety at the forefront of their daily patient care and challenge us all to think about how we can do better. Facilities can adopt toolkits that use scientifically proven methods to prevent infection and injury, such as those available from the Agency for Healthcare Research and Quality. The toolkits contain training materials for staff, such as worksheets and slide presentations, and materials for facilities to track important data, such as infection rates. Toolkits help staff members learn new procedures and help facilities change their organizational cultures so that patient safety improves. Even patients and visitors play a part in safety. Patients can pay attention to what medical staff members are doing and can ask questions to verify that the medication they are given and the procedures performed are correct. The simple act of careful handwashing can mean the difference between a hospital patient who recovers properly and one who gets sicker. Nursing home patients are particularly vulnerable to the spread of infections that get passed around all too easily by people who don’t wash their hands. It’s important for all of us to remind ourselves: let’s pay attention to the details and keep patients safe.